Goal Setting Worksheet: 8 Free Brilliant Designs! It’s the planning season once again. Are you looking for a goal setting worksheet to print? 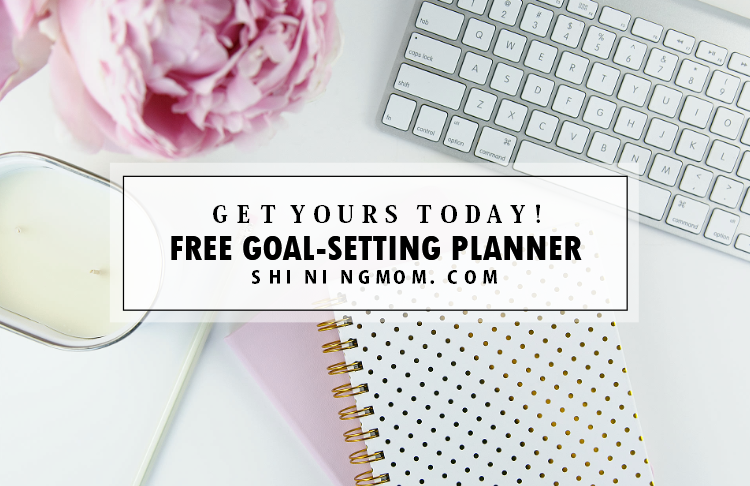 I have here an entire goal-setting planner that you can use for free! 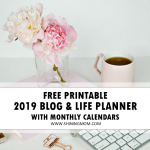 Presenting… the 2019 Great Goals Planner by Shining Mom! It’s a beautiful and practical planner designed to help you set goals that you can actually achieve! Oh how love this time of the year. I love the goal-setting season because it pushes me to dream and to set my targets for the year. I love to write my goals because it makes my vision for the next year crystal clear. Goal setting is my favorite thing to do because it helps me put myself in the path of purpose. Yup, it gives me a clear sense of direction as to how I’d like to run my year. How about you? Do you set your yearly goals, too? And oh, have you written your goals for 2019 yet? Friends, let’s get ready for the brand new year. If you haven’t crystallized your goals just yet, now is the perfect time! I think you’ll fall in love with the Great Goals Planner that I am giving away today. 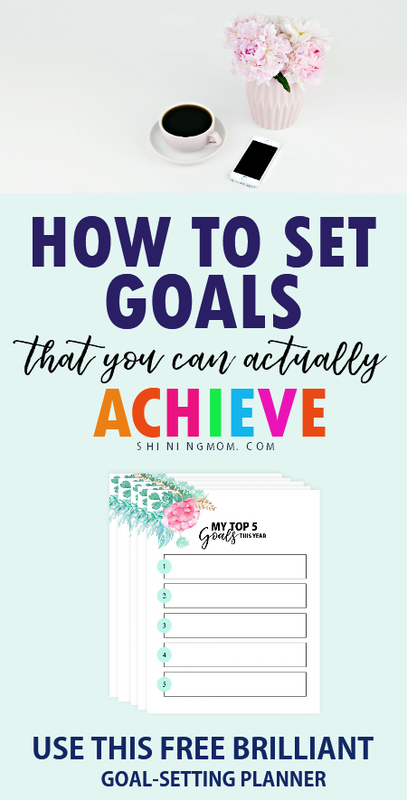 It includes several goal setting worksheet printables that are carefully designed to inspire you to set bigger dreams and achieve bigger goals. Did I already say that you can absolutely print your copies for free? I am so excited to share the 2018 Great Goals Planner because writing goals is one of my favorite things to do! Keep scrolling down to see the brilliant layout and the amazing designs that I have for you! 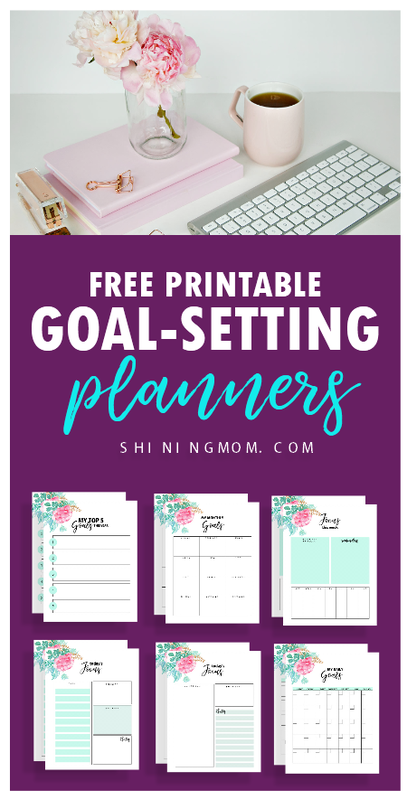 Free Printable Goal Setting Worksheet Binder That Will Help You Set Goals That You Can Actually Accomplish! I am huge with goal setting and you surely know that by bow. 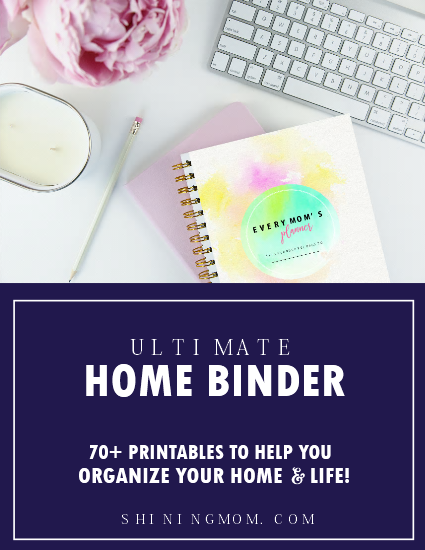 I have tackled this topic several times on the blog and have even shared several worksheets to help you nail your goals. 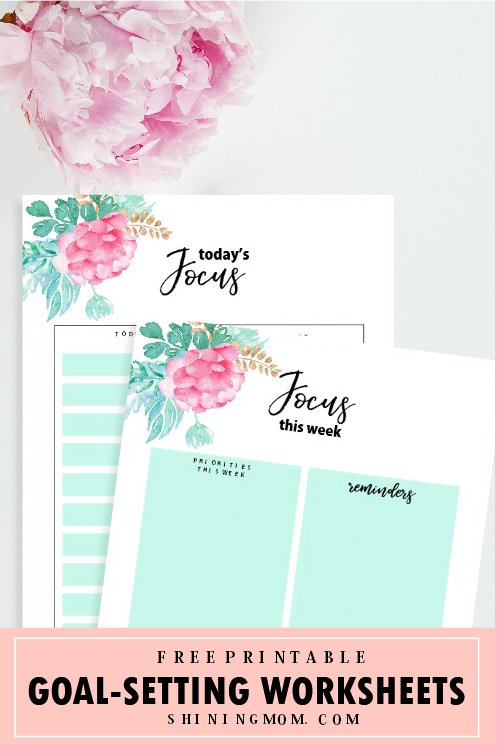 But just last night, I thought of designing another free printable goal setting worksheet for you, this time in beautiful florals! 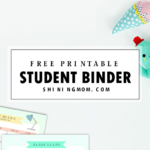 We each plan differently and so this planner includes goal-setting worksheet printables that each come in different layout. You may opt to use just some of them or all of them!Let’s have a quick planner tour so you can have a feel of the planner design. What do you want to happen in 2019? Your answer to this question is going to be the core of the very first pages you’ll find in the Great Goals Planner. As you may already know, there are several ways to set goals but what works best is setting goals based on priorities. So friends, your goals should then be based on what the most important things for you are. 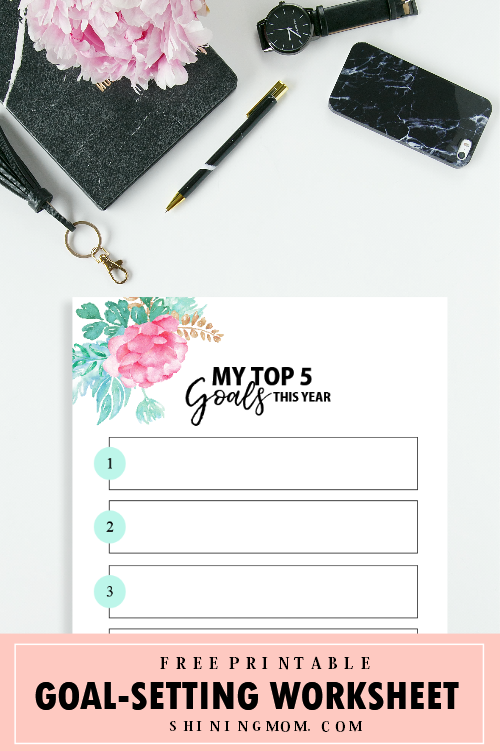 The first two pages in the planner will let you identify your top priorities for the year, which you will later on convert into top goals in page 2, the goal setting worksheet. For 2019, I have set just 5 major goals for you to work on. These goals are going to be your focus all year round. And of course, they won’t remain to be just- well- goals. The next thing to do is to convert them into action plans.You can do your work plans in the succeeding pages, the Action Plans and the Focus pages. The next pages that I am going to show you are the Action Plans and the Focus pages. These worksheets will let you narrow down your goals into action plans. 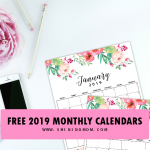 Here you can turn your goals into monthly, weekly and daily tasks (of which I prefer to call action items) so you can finally move towards achieving your big goals on step at a time. And oh, after writing your goals and identifying your action plans for each goal, it’s time to start doing! Successful people are incredibly driven and we should be like them if we have big goals to unlock. Whatever you want to achieve in life will require work so roll up your sleeves and be ready for some elbow grease! So friends, are you ready to use this free workbook? Well, how do you like it so far? It can be put into good use, isn’t it? Use this planner now and start dreaming for year 2019! You can receive your free copy instantly by joining the Shining Mom mailing list HERE. 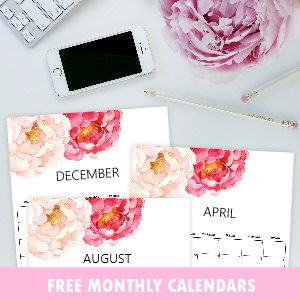 Your newsletter membership also entitles you to get my blog freebie updates so you won’t miss any! Lastly, don’t forget to hang your goal setting worksheet to somewhere that you can often see. I like to pin mine on the cork board of my workstation because it stares me in the face when I feel like slacking off. You, too, can pin it right in your workplace or even on the fridge! 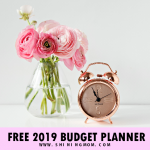 If you’re loving this free edition of goal-setting workbook, I am so sure you’re going to love our premium version: The 2019 Success Designer. This planner will brilliantly help you identify your ultimate life goals so that you can turn them into every day action plans. 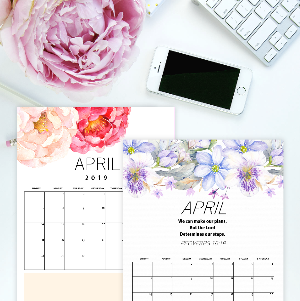 Yup, The 2019 Success Designer is fully packed with goal setting worksheet and organizers that will help you design your own success so that you can finally achieve your dreams. 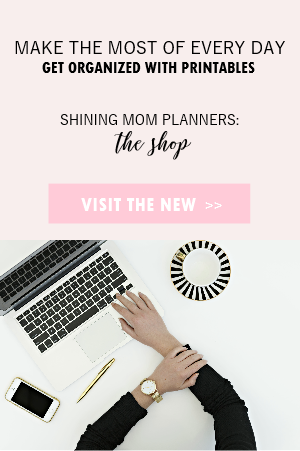 And if you’re a momma, I think you will love to see our oh-so-popular planner for moms, the “Every Mom’s Planner”. 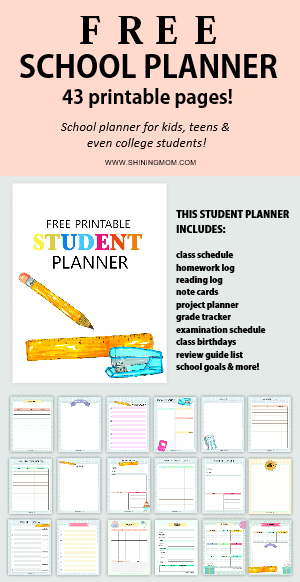 This Shining Mom flagship planner is designed to ease out the busiest person of them all– mom. View this amazing planner here. Loving this post? Take a second to pin it on Pinterest to share and save this post. 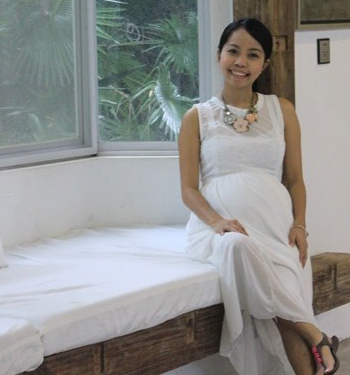 You’re also going to help this blog grow that way! That’s it for today! I am about to write my goals for the year and I am so thrilled. 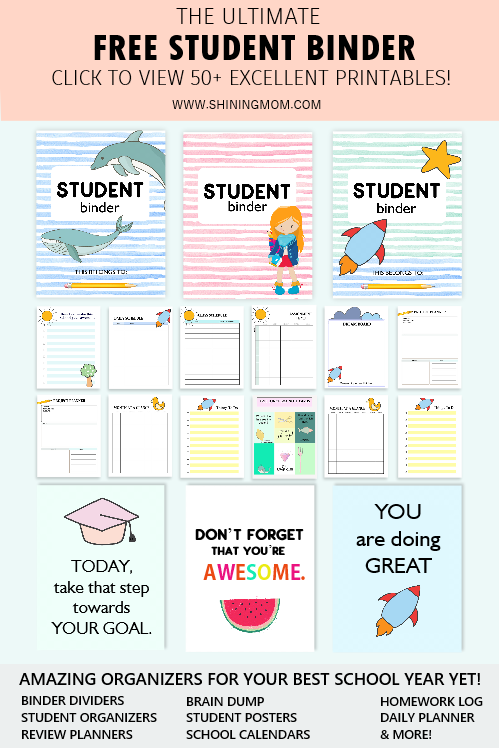 Just by looking at these lovely free goal setting worksheet printables makes me so excited for the coming year. Print your copy now and let’s start writing our amazing goals for 2019. Have a Christ-filled, prosperous and amazing year ahead, friends! 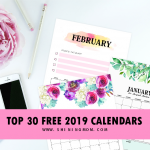 « Free Printable 2019 Calendar: Beautiful and Colorful! Thank you for creating this goal planner. It will truly bless my life.